In my previous life I was a successful IT Business Analyst, working full time behind a computer but finding life very challenging. I used to feel overemotional, very stressed, physically sore from sitting down at work so many hours. I didn’t know how to cope with life and how to look after my body and my mind in a natural and balanced way. I was already attending a weekly yoga class which became a portal to feeling better and a sacred time of the week to unwind my body and mind. I was going to a class on Fridays after work, and I did it for four years. This first yoga teacher guided me throw my early steps of spiritual experiences and personal development. One night I had to make the decision of either moving to the mountains (to hide) or change. AND I DECIDED TO CHANGE. I continued yoga and healthy eating to find balance in my body. That brought balance to my emotions and more clarity to my mind. I was feeling more centered I KNEW I WANTED TO HAVE A JOB THAT WOULD ALLOW ME TO DO SOMETHING GOOD FOR THE COMMUNITY. During a trip to Chile I met my Aussie husband. I had the opportunity to join a yoga teacher training and I did, and after that I moved to Australia. We all feel tension in the body or in the mind, sometimes more, sometimes less. Where and how do you feel it? Yoga is one of the noblest disciplines of the world and those who practice it will get positive results. Its goal is to help the man control his physical, spiritual and mental bodies. 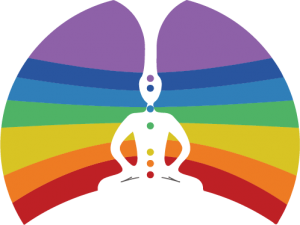 The circulation of the blood, the level of tension of muscles and nerves, and even the thoughts that our mind creates are sensitive to progressive control and domain. The realization of full bliss (the Higher stage) is beyond the comprehension of most mortals, and it is only reached by a few, who have passed through all stages and have accredited all merits for that. In virtue of my personal experience, from the bottom of my heart, I can recommend the practice of yoga to everybody. EVERYBODY CAN DO SOMETHING, EVEN IF IT IS ONLY TO BREATHE. It is an inexhaustible source of vitality and good mood. I AM GRATEFUL FOR THE CHANCE OF SHARING MY EXPERIENCE WITH YOU. 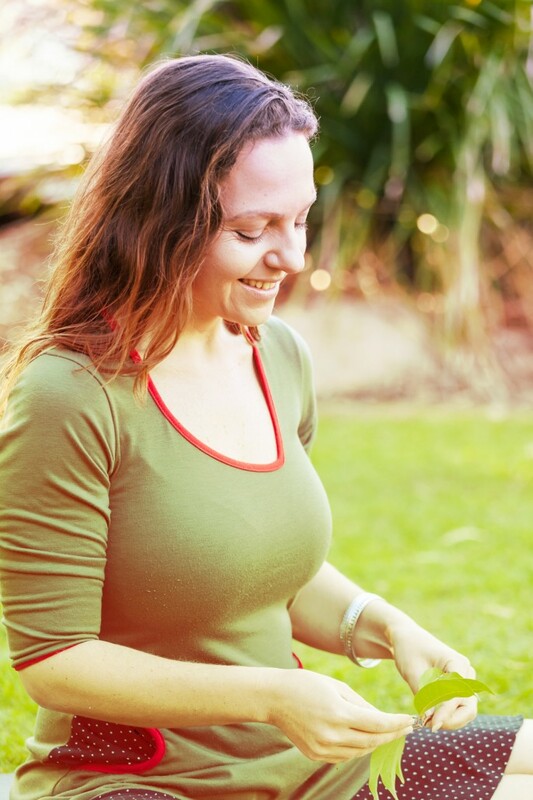 Gabriela has been a yoga teacher for both groups and private students in Gladstone since 2008. 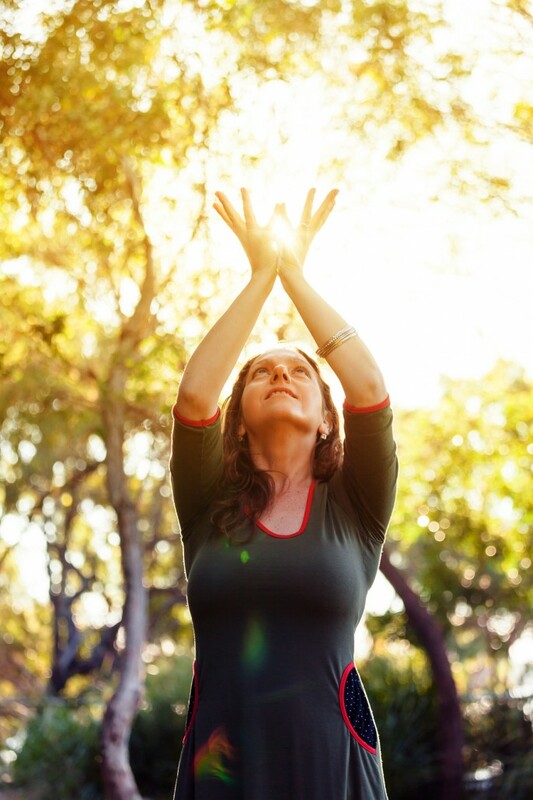 The essence of her teaching comes from the simplicity of classical yoga, her devotion to personal development, her learnt lessons on having a balanced body and mind after years of battling with eating disorders, her interest in anatomy to further understand and assist her students, her practice of mindfulness and meditation, and her intention of helping the community feel good within themselves and sharing tools to cope with today’s busy life.